Technical Drive can provide you with a Business Continuity Plan that will ensure the quickest, organised Disaster Recovery available. 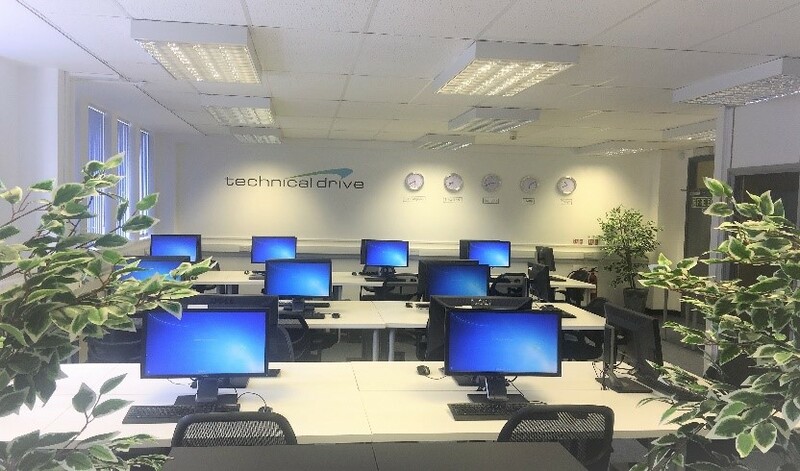 Technical Drive will provide your business with a full DR suite for you to access in the event of a disaster or unexpected event. If a flood, fire or other incident occurs at your premises, you can turn to our fully serviced office, which is ready to go at a moments notice, so you can continue working even if your current premises are destroyed or unavailable. As soon as you notify us, we will access your latest cloud / offsite backup and set up on a server. Our fully prepared and serviced office suite is set up ready to go with phones, PCs and a super fast network so you can carry on working as if nothing had happened. As soon as you call us, we begin preparing a new server from your latest cloud backups and last good system configuration. Our fully prepared and serviced office suite is set up just for you. It has phones, PCs and a super fast network so you can carry on working as if nothing had happened. With our DR services you will be safe in our hands and at our premises.